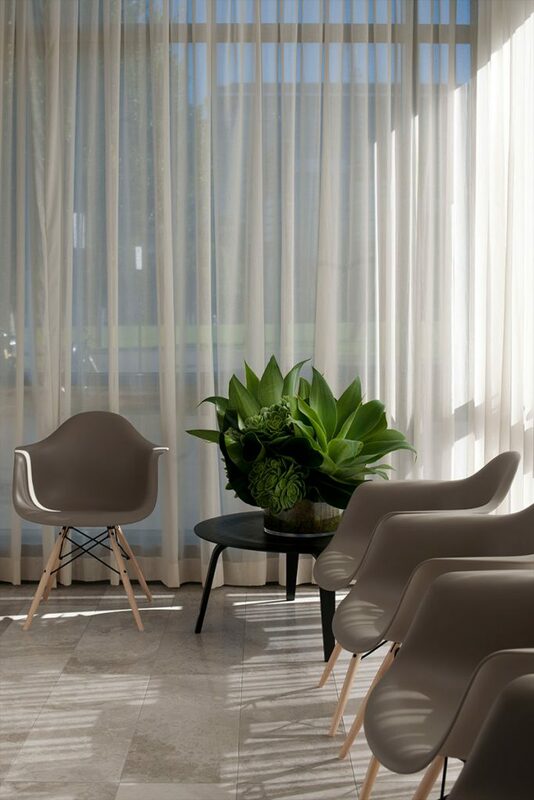 Villa+Villa designed the fit-out for Cosmetic Culture’s new boutique clinic in Pyrmont, which caters to VIP clients. 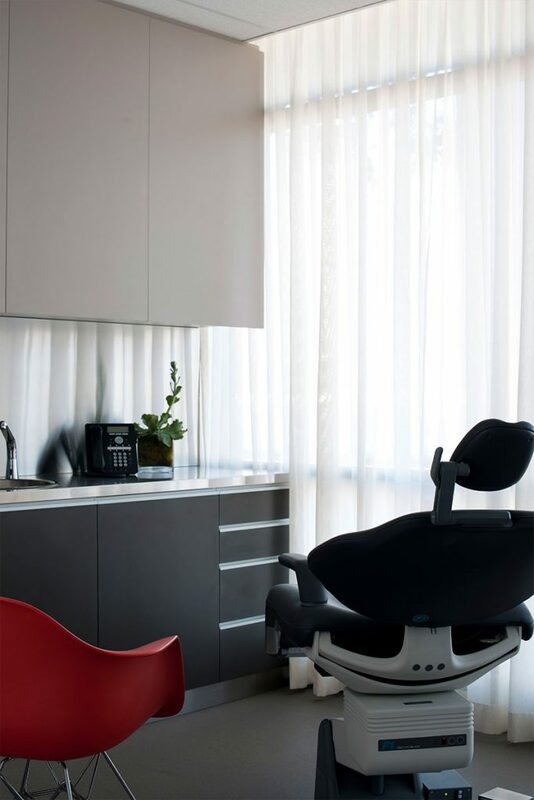 Cosmetic Culture’s Dr Tim Papadopoulos wanted an interior that reflected the exclusive, upmarket nature of his business and the clinic’s beautiful harbourside location. Using two large photographs as the starting point — one by NY-based Australian photographer James Houston; the other by Englishman Mark Mawson — Villa+Villa created an elegant, refined interior with a chic, neutral colour scheme.